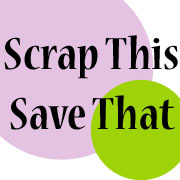 Scrap This, Save That: A Washi Tape Rainbow! Happy Thursday! 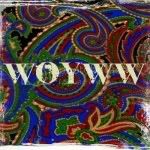 I hope you're enjoying our week-long blog hop! Tomorrow is the last day, so make sure to visit everyone and comment comment comment! The more visits you make and comments you leave, the better your chances of winning an awesome new stamp set! 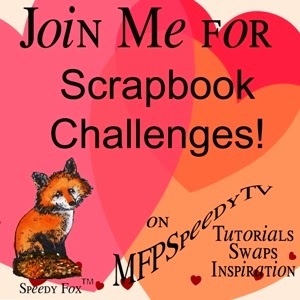 Also, please consider joining us this week over at the Scrapbook Challenge on MFP Speedy TV Remember this challenge is strictly scrapbook layouts, no cards please. You have to use stamps on your pages. They don't have to be Marks Finest Papers, a Heinrich Co stamps but if you do use them you will be entered twice for a chance to win. This week, our challenge is ANYTHING GOES! I tried something completely different for my layout this week...different for me at least. I'm going to work on taking some better photos because I am totally in love with how this page turned out, but the photos don't really represent the true colors. 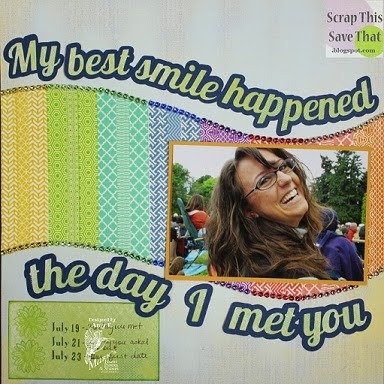 I used several different Quick Quotes papers and scraps I had in my stash, to create this page. I also cut a "curvy" piece of white cardstock and covered it from one side to the other with different colors and patterns of Washi tape. Then I added matching colors of bling on both ends of the Washi tape to frame it. 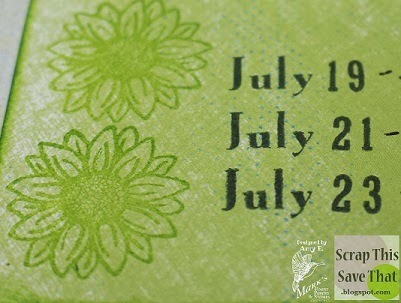 I used one of the new releases from Mark's Finest Papers this month...the Calendar stamp set. It has months and dates and lots of cute little calendar icons like the flowers. I stamped them tone-on-tone right next to the dates and also inked my edges with Quick Quotes chalking ink in Green Tea. 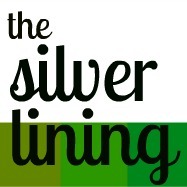 I hope you'll consider joining us this week! You have until next Wednesday at 8 pm EST to link up with us. See you there!